How Are You Initially Treated? Do you think the plumber you’re dialing is interested? When a person answers, are your questions answered and are they giving you the details you need in a professional manner? Does it seem like the person you happen to be speaking to genuinely concerned and wants to assist you? These are most of the important questions you must ask yourself whenever trying to hire a San Diego plumber. Hiring a San Diego plumber that is licensed and certified is very important. 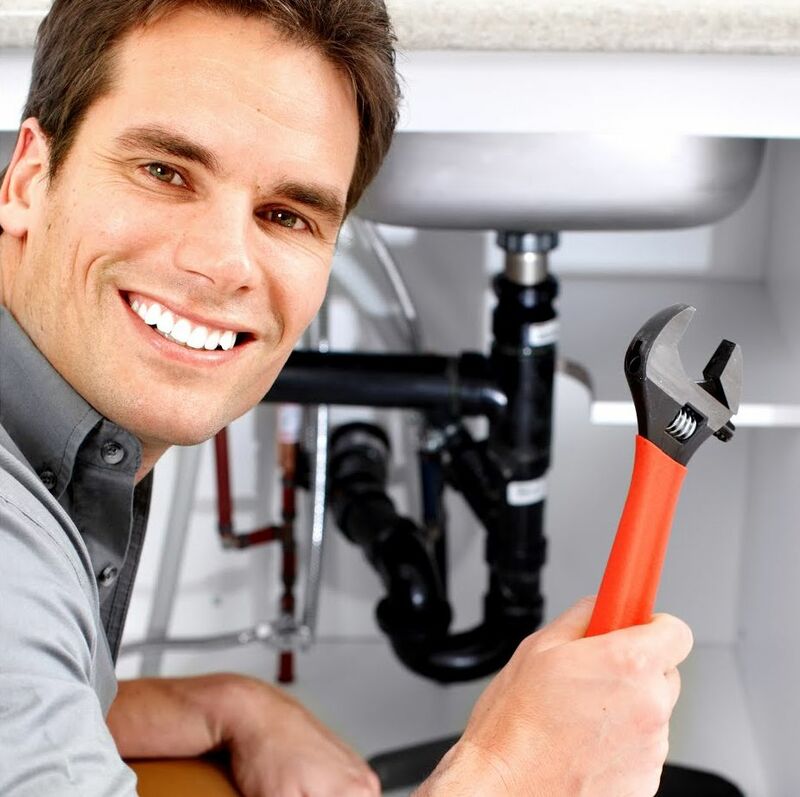 One reason is that you will know that you will be hiring somebody who has been specifically trained to be a plumber. When a San Diego plumber has become licensed by the state board of California, they have proven they have the knowledge required to work safely at your residence. Make sure you always ask this extremely important question if you hire a San Diego plumber. There are an abundance of customer review websites available now, and as a result, all types of services and companies are being held liable by their clients and customers. If customers aren’t generally satisfied with a company or services, you’ll definitely find out about it online. So prior to going out and retaining the services of a plumber, perform a little research first. If the business you’ve found features good reviews by their customers, it is likely, they’re probably an excellent plumbing company. For more information about finding a reliable plumber visit us online or contact us now! Remember to read or reviews on Yelp!